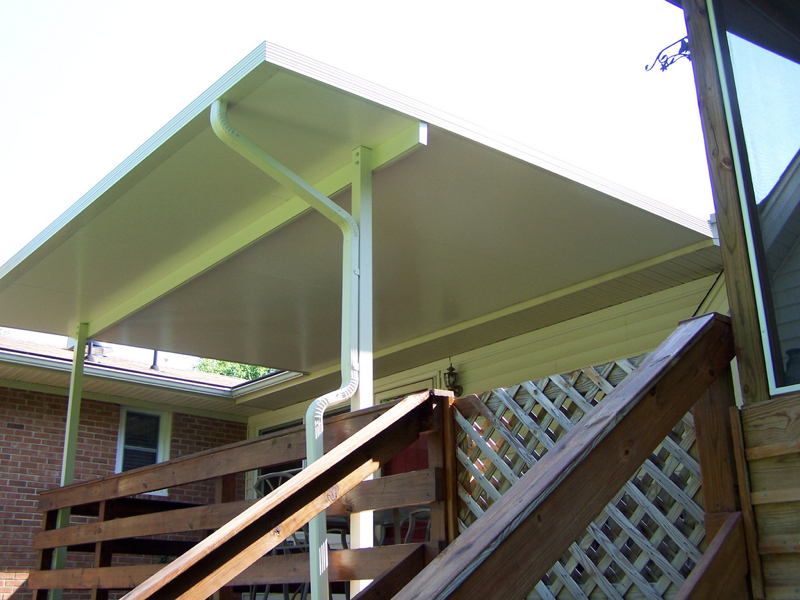 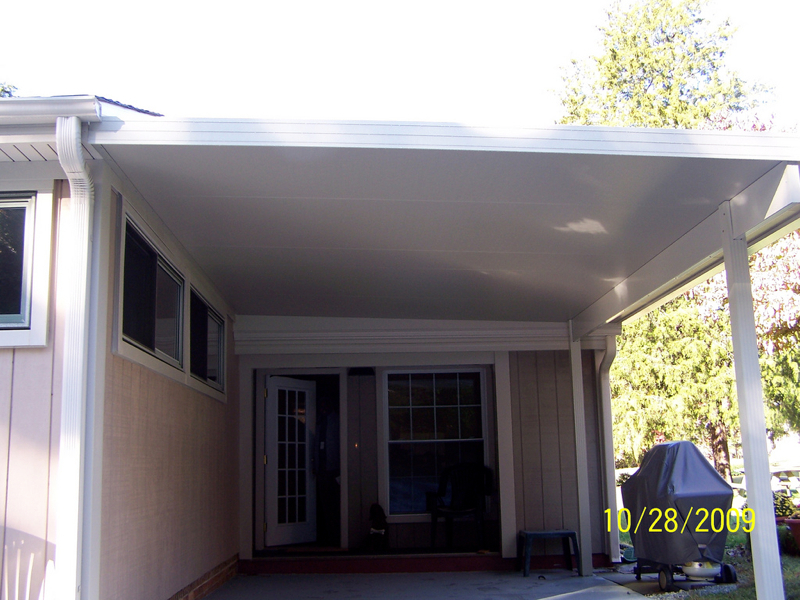 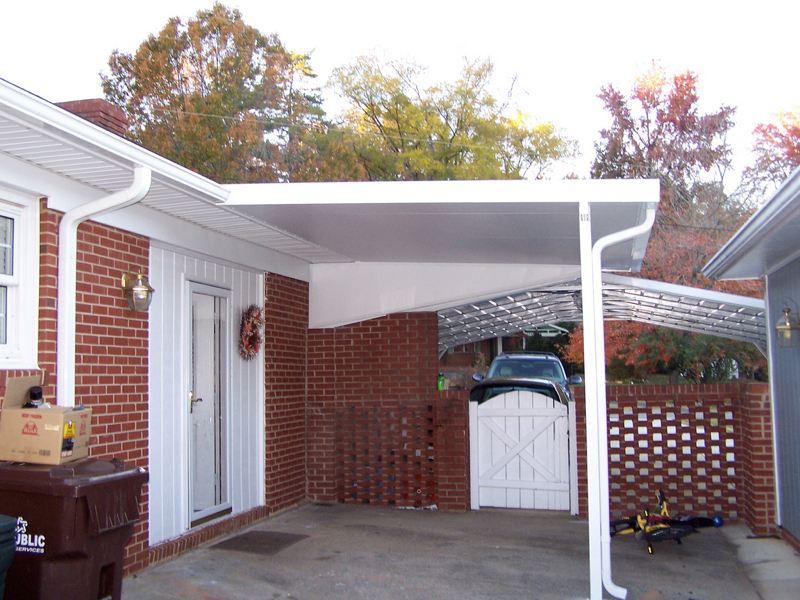 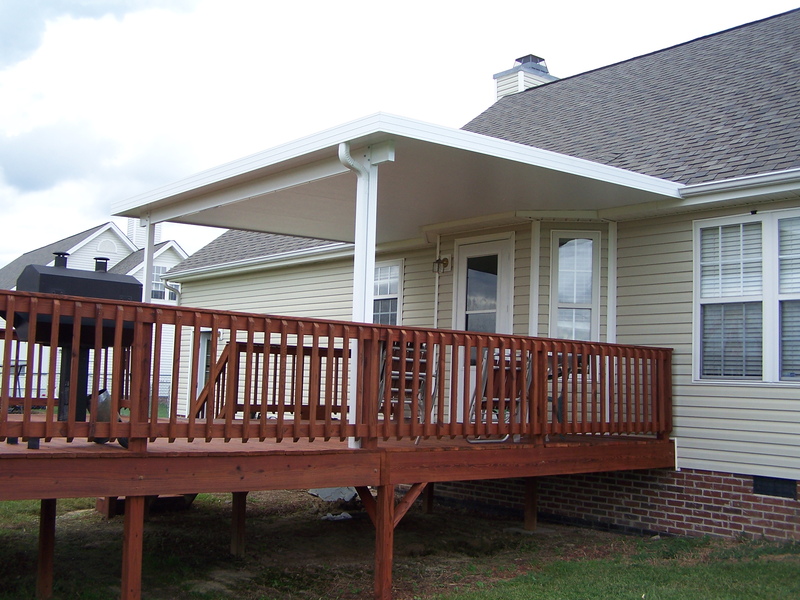 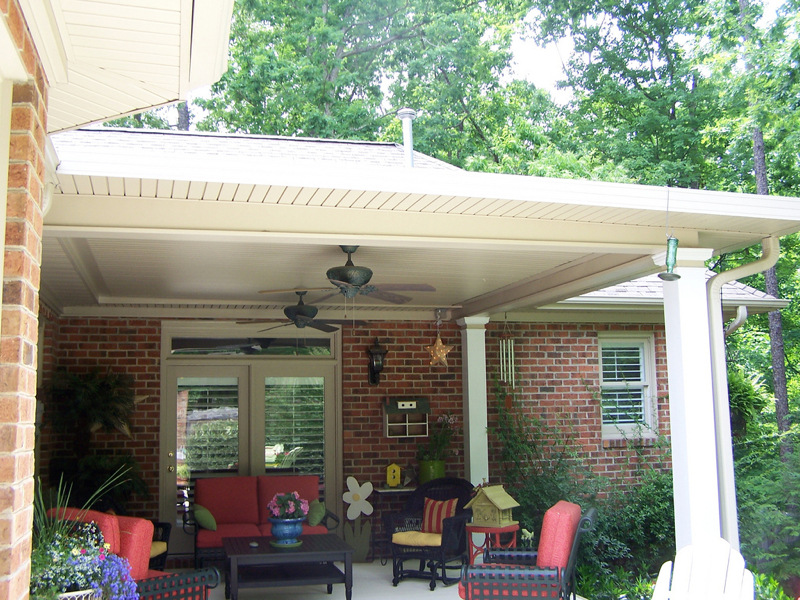 A simple, affordable way to maximize your outdoor space at your Raleigh-Durham, NC home is to add a patio cover from the home improvement experts at the Gerald Jones Company. 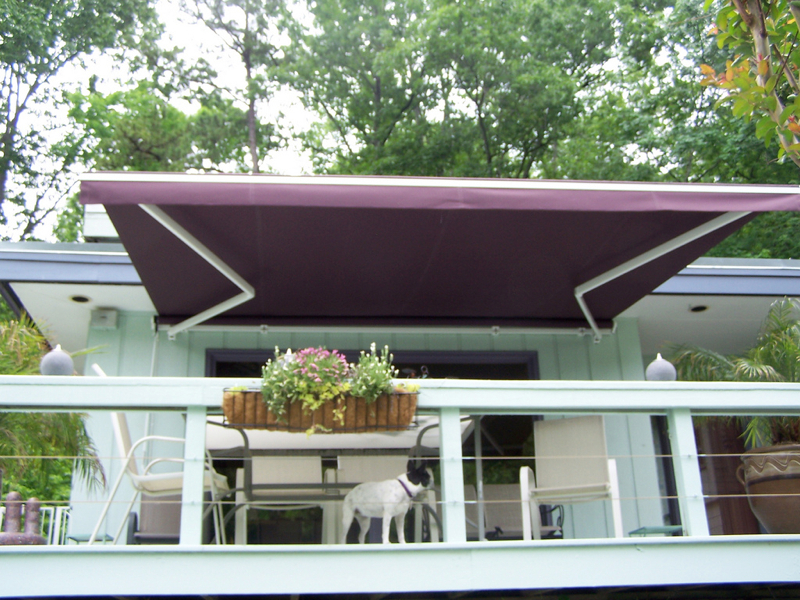 Choose from a huge variety of styles, materials and patio cover sizes to help protect you from the sun, rain and other elements while enjoying the outdoors more than ever. 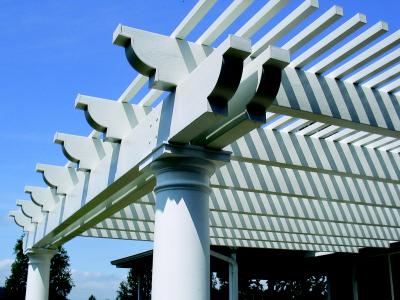 Whether you prefer a pergola or arbor-style treated hardwood patio cover, or one made of lattice, our design and build experts will help you get the patio cover of your dreams in just a few weeks from start to finish. 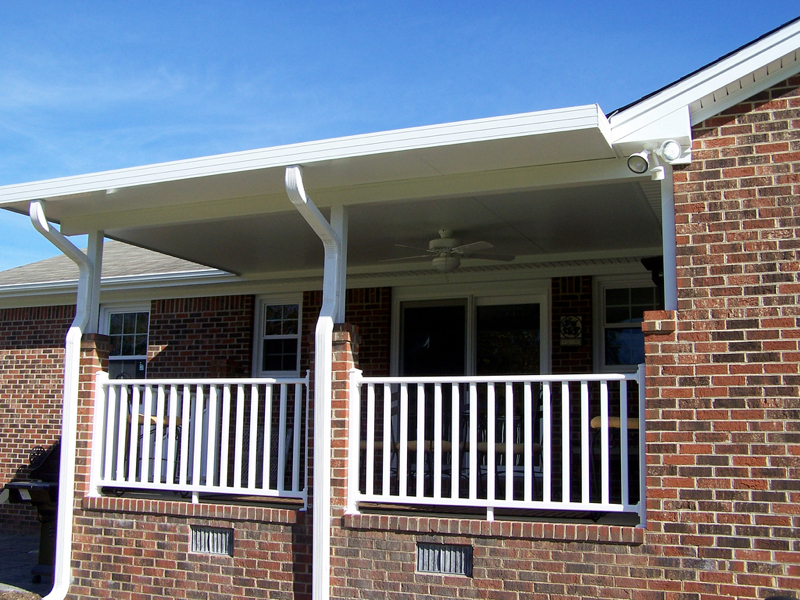 We’ve been in the home improvement business for over 60 years, and in that time we’ve learned one thing: the secret to providing good home improvement services begins with taking time to listen to the customer. 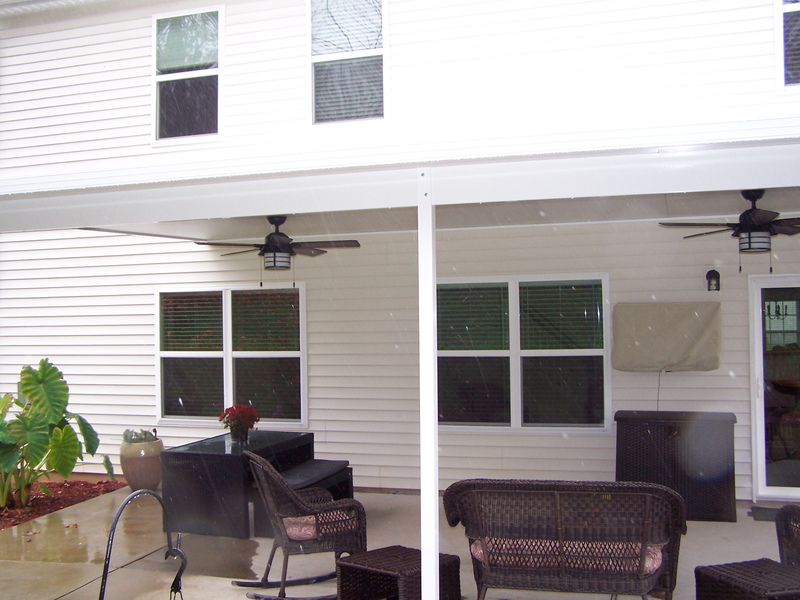 When you contact us for a free, no obligation estimate on one of our stylish, functional patio covers, you’ll meet directly with a patio cover builder who will guide you through the many materials, designs and features you man incorporate into you new patio cover. 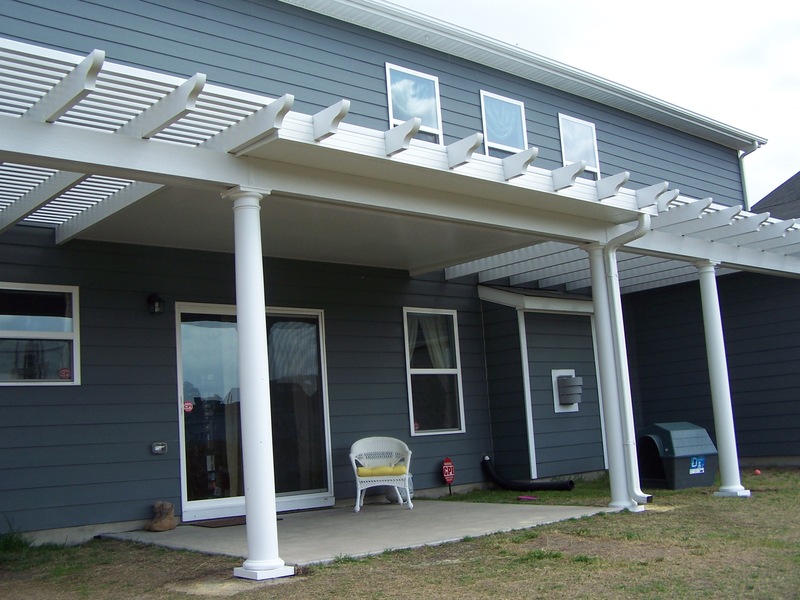 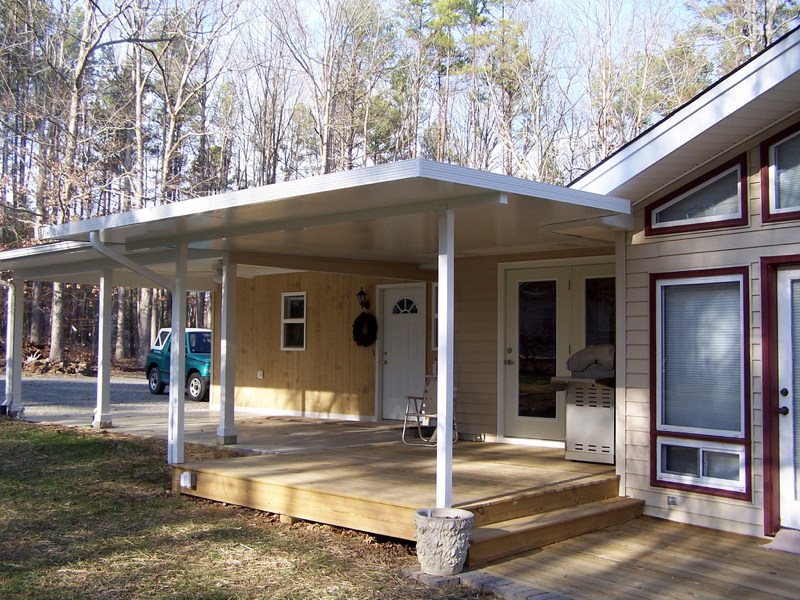 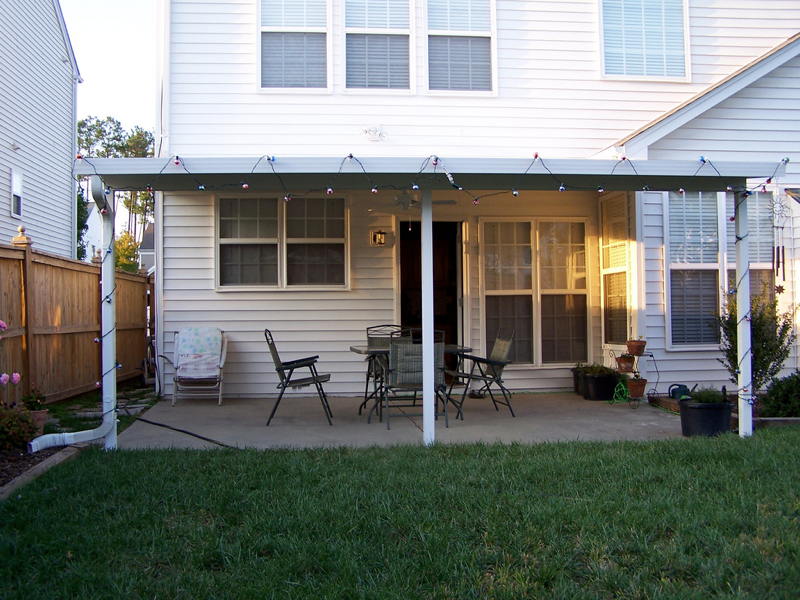 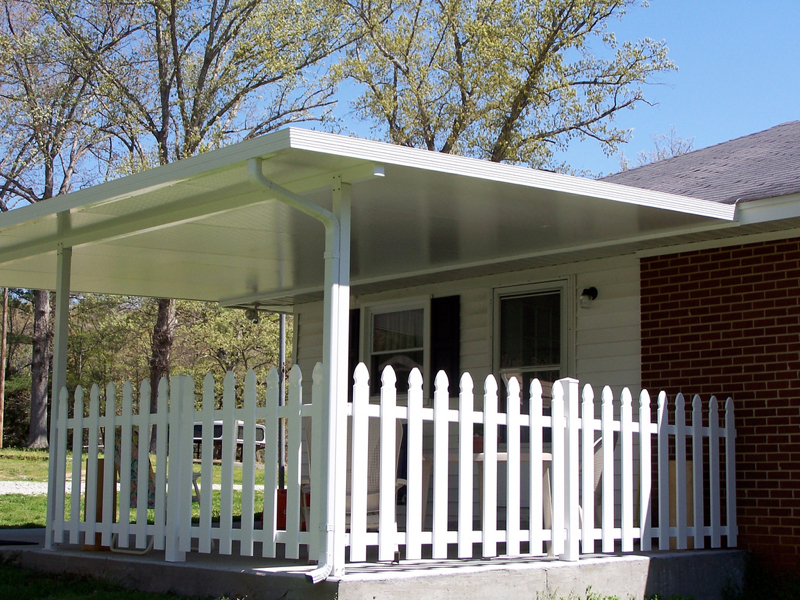 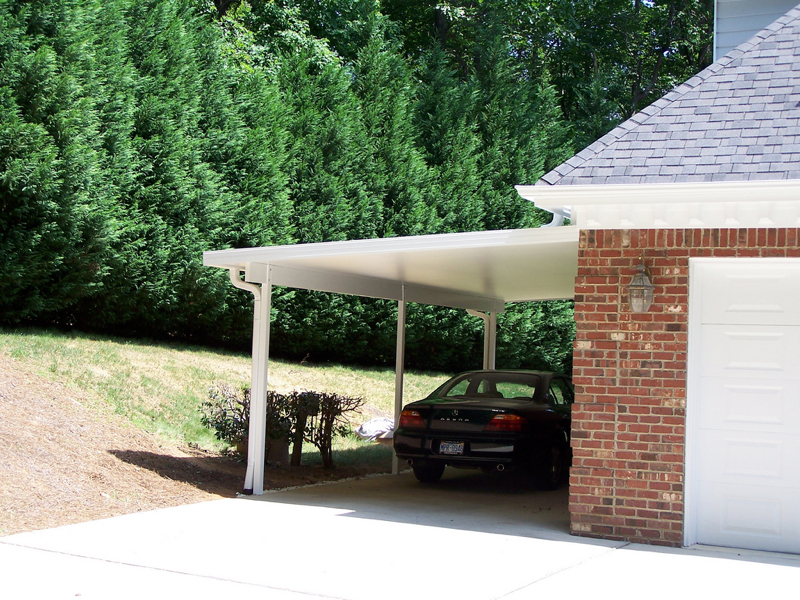 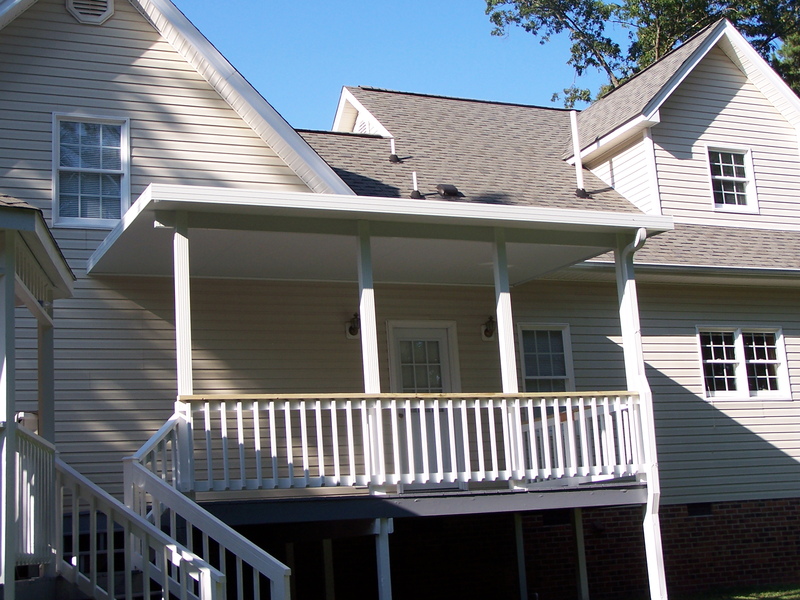 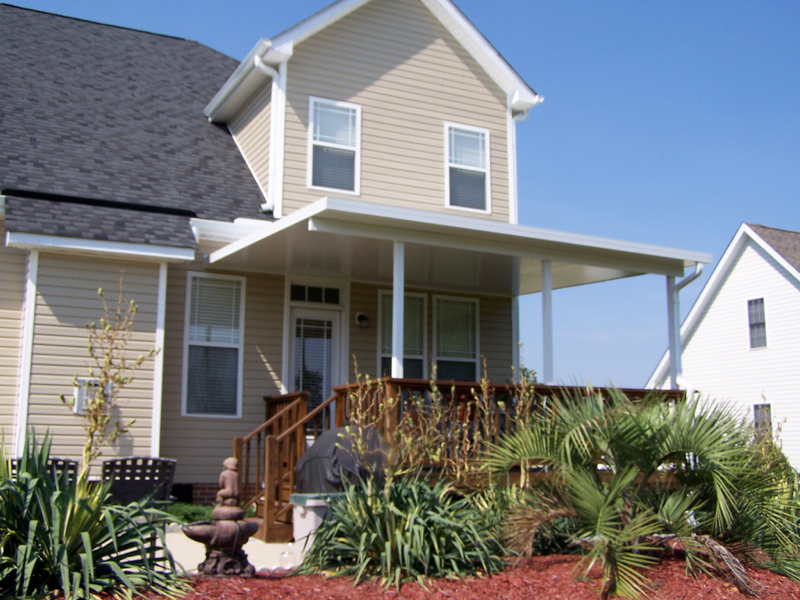 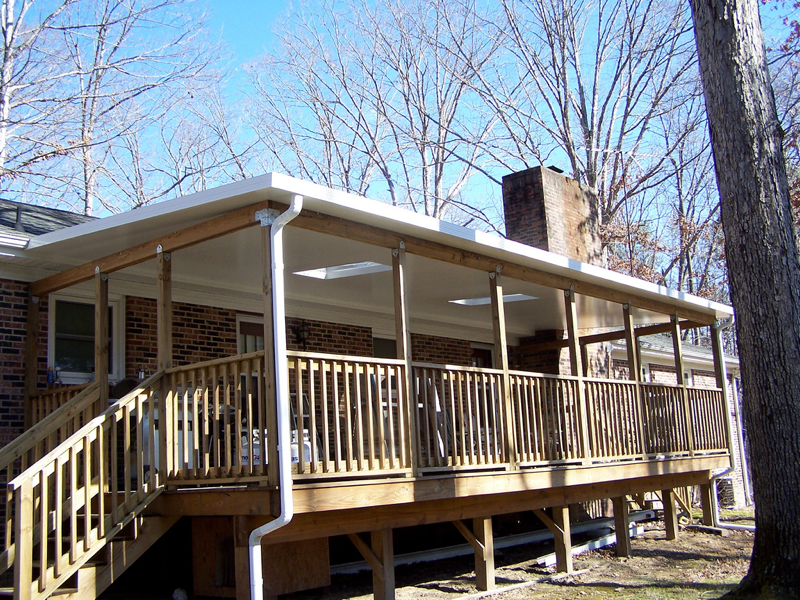 Based on your exact specifications, we’ll have your new patio cover up and ready to enjoy in weeks, not months like you would expect from less experienced home improvement contractors in Raleigh-Durham. 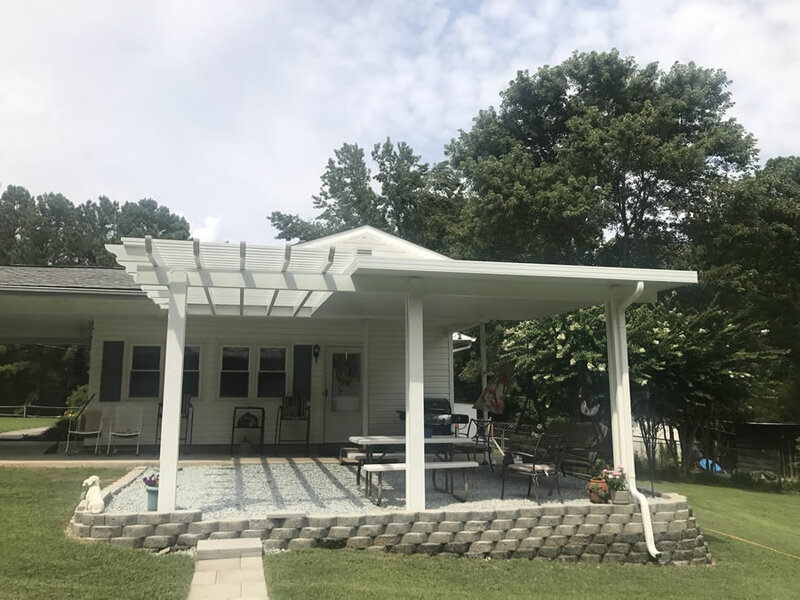 When you’re ready to enjoy the benefits of a new patio cover by the Raleigh patio cover builder who’s dedicated to getting the done right, contact us to get your free, no-obligation estimate today!